In a large saucepan over low heat melt the chocolate chips with the sweetened condensed milk and salt. Stir in vanilla and walnuts ( you can save some walnuts to sprinkle on top as pictured above). 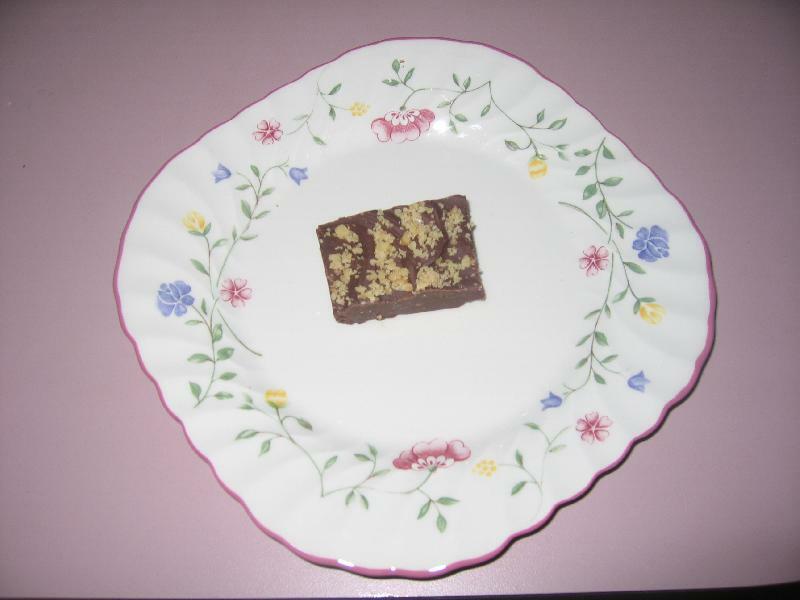 Spread evenly onto wax paper lined 8 or 9 inch square pan. Turn fudge out onto cutting board. Peel off the wax paper and cut into squares.